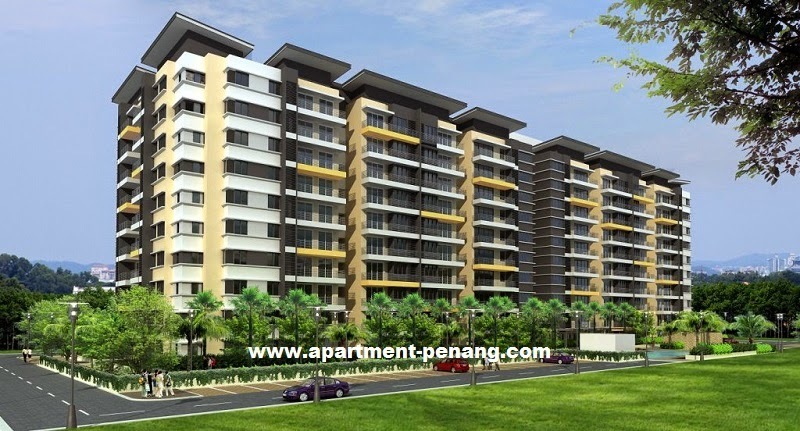 Delima Emas Condominium is located next to Taman Seri Delima in the vicinity of Juru Auto-City in Juru, Penang. 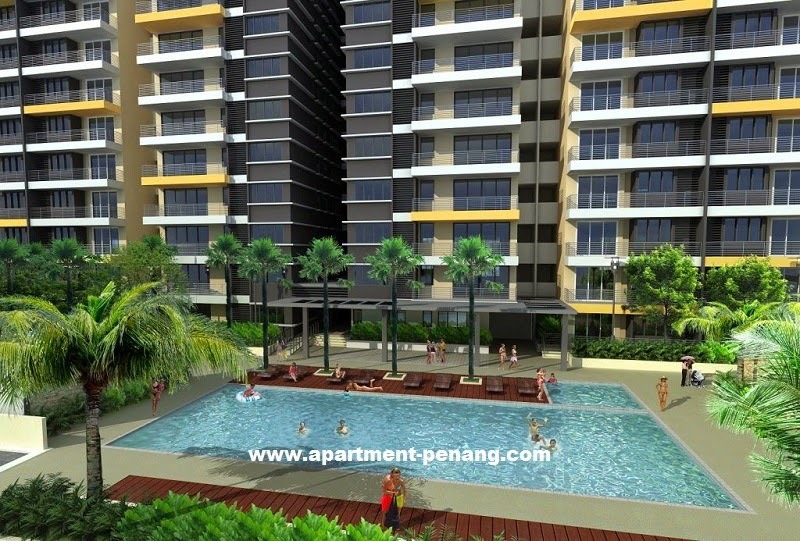 Delima Emas Condo comprises two blocks with a total of 198 apartment units. The built-up area ranging from 1,090 sq.ft. to 1,604 sq.ft. with four layout design to choose from. All units at Delima Emas has a minimum of three bedrooms. Built-up Area : 1,090 sq.ft. - 1,604 sq.ft.